I have a great podcast for you today. 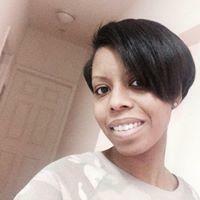 My guest is Brittany Bolling from Baltimore, MD. Brittany is a wife, a busy mom, and a young business woman that has completely changed her thinking and her business the past two years. She has had some big challenges. Brittany actually quit real estate and started over several times, but she has finally found the formula for success that works for her. This is the thing I want you to really understand; you have to figure out what works for you. This is also the beauty of being an entrepreneur. You get to design a lifestyle business that meets your needs today. How does a young mother of two go from 0 to closing 25 real estate deals in a short period of time? You are about to find out. This podcast is inspiring and really puts “generational” thinking into a whole new perspective. Why she is an entrepreneur at heart and is (happily) unemployable! 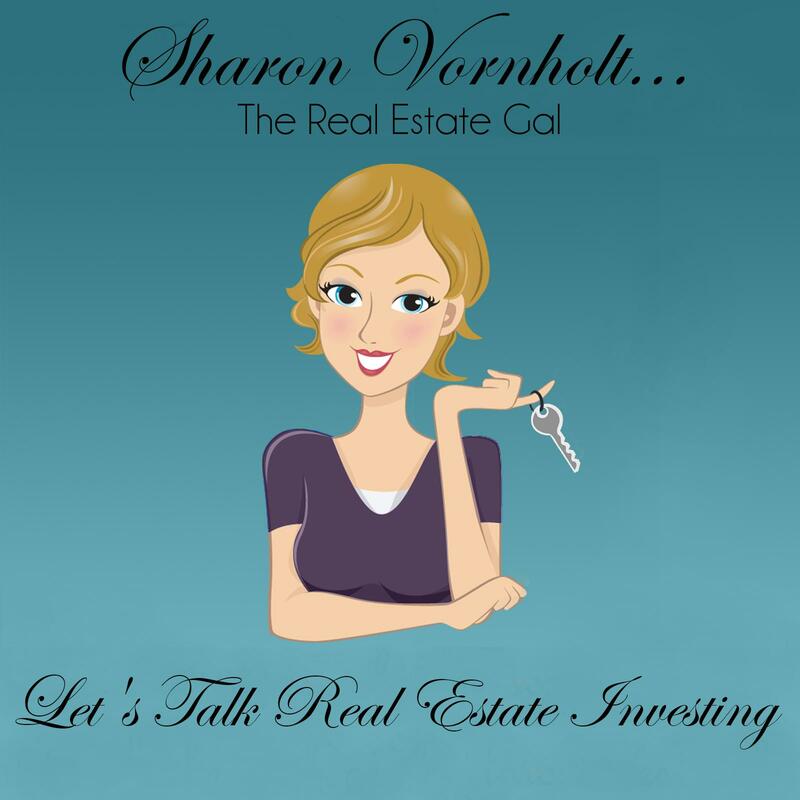 #realestateinvesting – Real estate was like the itch you couldn’t scratch; it never went away. #realestateinvesting – I love my freedom; I love my time. In January of 2013, I made a commitment to be successful in real estate no matter what. I did some SEO training in April and hired a VA to help optimize my website, and I started getting leads via the internet. In September I closed on two deals while still working at my full time job. I wanted to leave comment to tell you that this was a very good Article.It is always nice to Read previous articles like this very informative & encouraging aswell the ideas were very well presented .I would recommend your Articles to anyone. It is always interesting to hear other people’s stories. As with many other people the power of staying in the game and developing an unstoppable drive, appears to be the key to Brittnay’s success. Best of luck Pavlos. I love this business. Wow this is epic, Conor! I love it ? Keep up the good work! Great work! Thanks for sharing this with us… Keep the good work! What an excellent story. It’s nice to see and hear about people finding real estate success. Thanks for sharing! Loved the podcast! Quick question Brittany mentions a book / course about backing linking to build her website on Google. What was the name of it again? Thank you for all you do Sharon! That was a good podcast wasn’t it? I have been trying to get in touch with a potential seller today. So far she hasn’t called me back. When she does, I will forward that lead to you if it looks like anything. Wow Sharon thanks for this episode! Brittany really inspired me and was the main reason I started using Investor Carrot! I’d love to hear a follow up of how she’s doing now! Awesome podcast. I can relate a lot with Brittany. I want to thank both of you ladies. Hi AC – She has a great story doesn’t she. This just goes to prove you just have to hang in there. Thanks for reading. I’m actually a friend of Brittany from high school and it’s a great story to see. To first see the post on Facebook and to hear the great success story it was like looking in the mirror for me. All the call center jobs, all the struggles of trying to get into real estate it’s been crazy. It’s a great motivation and I am actually looking for more advise in becoming a great real estate investor. Great news uplifting. Hi Mark – Brittany is indeed a true success story. it takes hard work and learning the business for the most part. But mainly you just have to hang in there and keep putting one foot in front of the other. I have a ton of information on my blog there for anyone to learn from. I also have a group coaching program too. Best of luck. Be sure to subscribe to my blog to get the new posts in your inbox. Wow! What an Excellent Informative PodCast. Thank you Sharon Vornholt for introducing us to this phenomenal Business Woman. Thank you Brittany Bolling for sharing your experiences in the field of Real Estate Investing. Thanks so much for listening. Please leave us a review over on iTunes. I’m glad you like it MH. She is quite an inspiration! Thank you for this wonderful and inspiring podcast. And thank you Brittany for sharing such a detailed and humbling experience. It is stories like Brittany’s that keep me motivated. Thanks again. It is a great story isn’t it Alex? Thanks for listening.